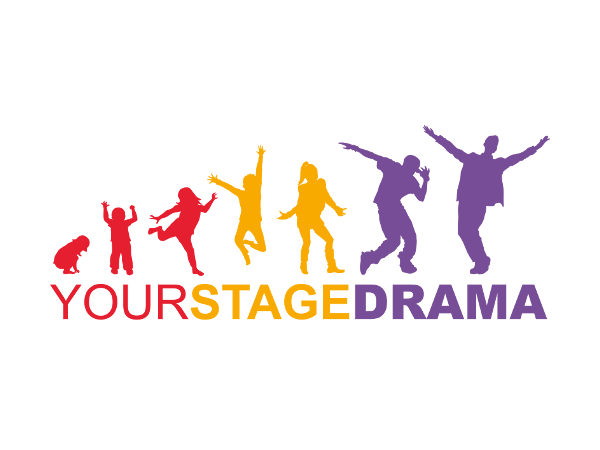 Yourstage Drama offers fantastic Saturday morning and school holiday drama classes for 3 to 18 year olds. 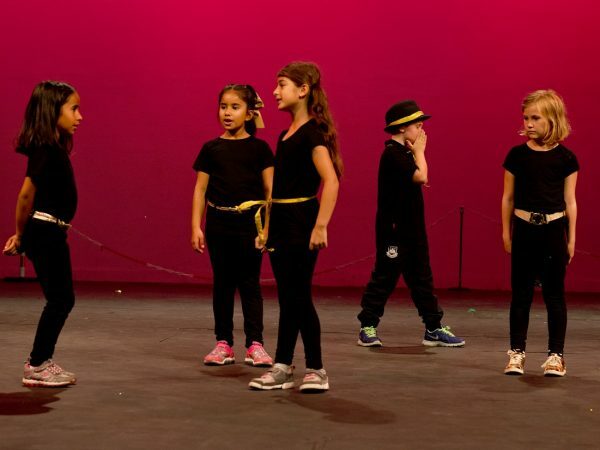 Each course ends with a lively show packed with drama scenes, poetry, song and dance, where every child is encouraged to shine in the area they want to. 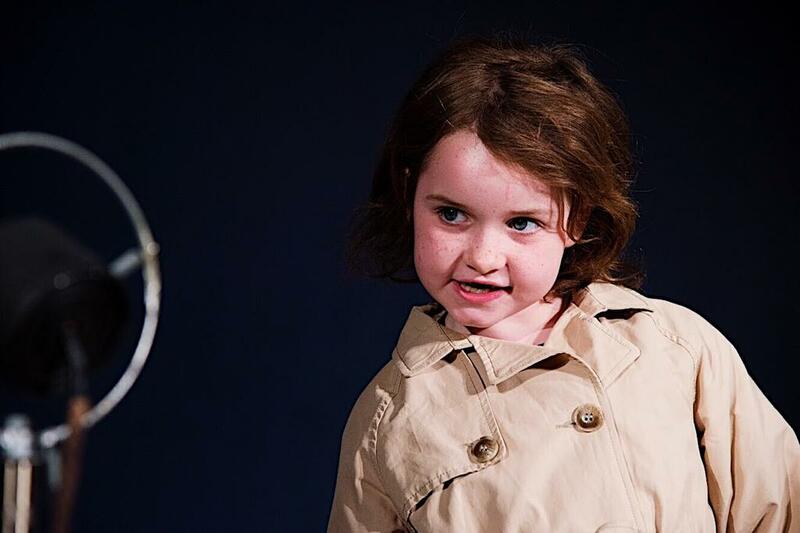 Our teachers are highly trained, enthusiastic acting professionals with a strong ability in building self confidence in their pupils. 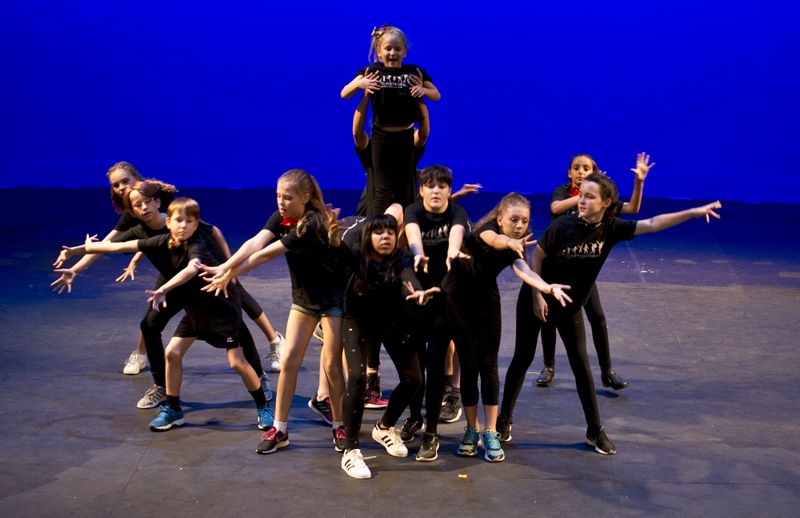 Our venue at St Augustine’s Priory Ealing, W5 has fantastic facilities including drama rooms, acres of outdoor space, plus both outdoor and indoor stages. 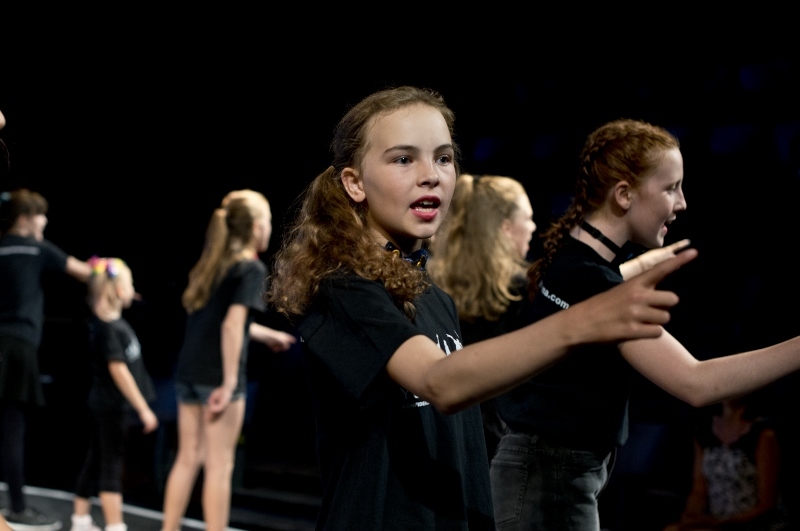 This July, our Saturday Yourstage Drama students performed in our first big production of Bugsy Malone. And what’s more, Yourstage Drama courses may count towards your Duke of Edinburgh’s Award Skills Section, please check with your DofE Leader for applicability before attending! Full information about our Saturday and holiday drama courses can be found on our Courses page. Alternatively, please email [email protected] or fill out our Enquiry Form with any questions you have. BOOK NOW for our Spring term course! 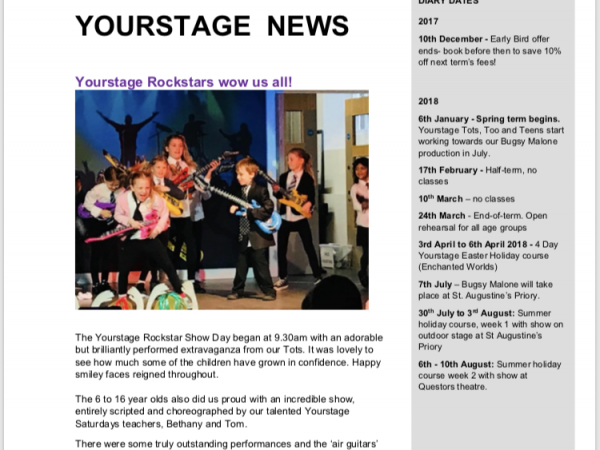 Yourstage Drama is now Ofsted registered!